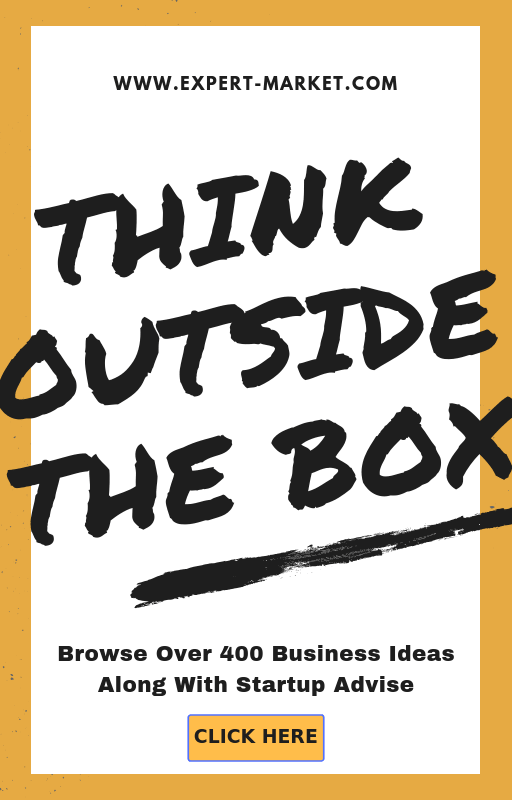 The startup is the new word in the dictionary of the young generation of India who has some ideas and who doesn’t want to be trapped under any boss or hierarchical career. The new and young minds and soul are more enthusiastic and possess the ability to take a risk and try something different than to just sit back and gain bookish knowledge to grab a job at the nearest office to their home. The new generation is trying things which are referred as taboo earlier and prospering exceedingly well. And this is why the new Indian government of Narendra Modi and the finance minister Arun Jaitley has lots of tax exemptions and other benefits for these new entrepreneurs who want to change the economic condition of the country as a whole and make their mark of their own. The most significant exemption and a boost to the startups of India are that they are exempted from paying taxes in the first three years of their incorporation; they will be given 100% tax rebate which is a great thing for the new entrepreneurs. This is mentioned u/s 80-IAC of the IT Act of India that any startup with not more than 25 crores of yearly turnovers is allowed to get a full tax rebate on their net profit. The companies must have incorporated after the 1st of April, 2016 and their annual profit till 2012 must not exceed 25 crores. 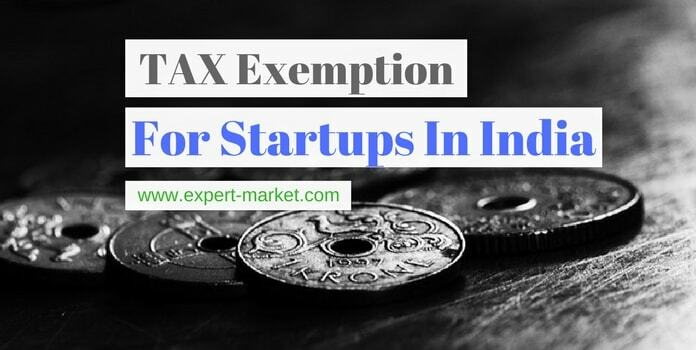 The startup needs to pay the Alternate Minimum Tax which MAT of 18.5% along with the cess and surcharge which is currently applicable under the IT Act. But the company will be exempted from paying the same if it doesn’t make any profit in the first five years of incorporation. There is an enormous exemption on the long-term capital gains as you can invest up to 50 lacs of Indian rupees under the government’s special funds for long-term investments and the profit on the same would be exempted from tax for the first three years. Before the due date of filing a tax return, if on single person holds fifty percent of the shares of a startup company then the invested amount can be used in the process of purchasing assets for the business. Under the chapter VI-A of the IT Act, the startup companies who have less than five crores of turnover in the Financial year 2014-15 would be liable for paying taxes @ 29% excluding surcharge and cess. The domestic manufacturing concerns which are newly built on 1st of March or after that in last year, 2016 are allowed to pay 25% tax along with surcharge and cess without asking for any incentives on the profit or investment made. The companies to become eligible as a certified and recommended startup need to get certified by and supported by the SIPP format which is the Startups Intellectual Property Protection form. The investors in the startups have to be SEBI registered, and some of them are like the Angel investor network and the private equity fund or the incubation fund investors. The GOI can fund the startup for the promotion of new innovative technology developed in the country. The startup must have granted patent and trademark from the regional office of trademark and copyright. Any business which is reconstructed from any failed business cannot be considered as a startup company. The sole proprietorship companies are not counted under the startup companies. The process has been simplified: Registration and tax compliance have been made accessible for the startups, and everything can be done online on the government websites nowadays. You just need to fill the forms on the website and by uploading the supporting documents you can register your startup and follow the other procedures quickly. Cost Reduction: Government of India has assigned facilitators for the examining of the intellectual property rights of the startups, and that would be done at minimum cost, and the process will be fast as well. The startup will only bear the statutory charges whereas the fees of the facilitator will be taken by the government itself to boost the growth of the startups. It makes a provision for the startups to save over 80% of the filing cost of registration of patents and trademarks. Fund access: Government has done an INR 10000 crore fund to back the startups in India through the process of venture capital investors. 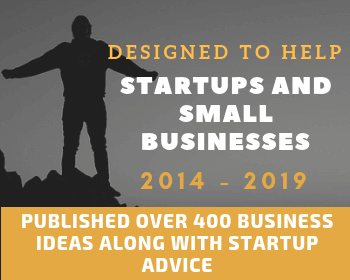 There are public sectors banks and financial institutes which also have joined hand in the process and there are many commercial loans and support available for the startups. Tenders: Startups which are recognized by the governments are eligible to apply for the government tenders as well. They won’t be judged on the prior experience or earlier turnover grounds as the government does for the other companies using for its bids. Research and Developments: To boost the growth and innovative thinking of the startups, seven new R&D parks are opening up in India. Free to choose Investors: You can choose venture capitals, incubation fund, angel investors any financial institutes which are recognized to support startups for funding your business. Meeting and collaborating with entrepreneurs: Government itself organizing fests and meets for the startup companies to work with each other and to make the ideas flow from one end to the other without barriers. It is a great move without any doubt for the new generation entrepreneurs to get the backing directly from the government. In case of Shutdown: If your startup cannot make a profit, you can wind up your business within 90 days of submission of the application for winding up to the government. Moreover, after the GST regime coming into play, the business prospects of India has grown immensely as registering, calculating taxes and filing have become easier than before. One single tax nation though with variable rates has boosted the startups, and the new entrepreneurs as the move are one which was long needed for the benefit of the businesses in India. Over 13.5 lacs new registration confirms that India is moving forward and becoming an economically independent country within its young minds and their thought process. The tax benefits and the incentives to the startups and the small-scale industries is a boon for every new and small traders and entrepreneurs. Lots of barriers have been buried in the ground with new tax regime, business registration and other procedures and benefits to the new entrepreneurs.